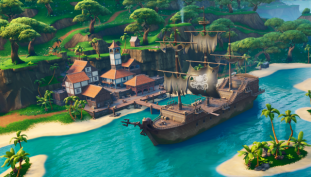 See how the map in Fortnite: Battle Royale has changed, and check out what’s been added (and removed) in Season 8. 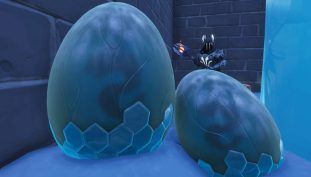 The Ice King has cometh. 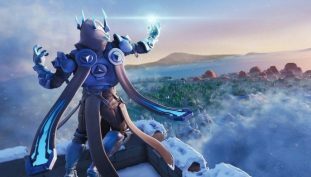 The Ice Storm event has begun, and here’s how to complete every daily challenge. 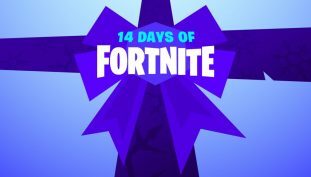 There’s still time to unlock all the ’14 Days of Christmas’ rewards in Fortnite: Battle Royale. Here’s how to finish them all. 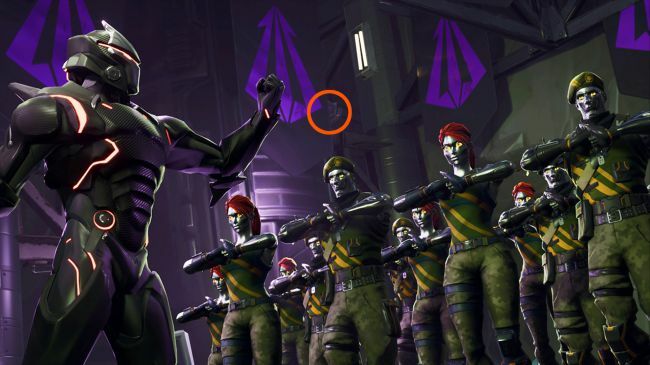 Find these giants hints at thunder-lizards-to-come in Fortnite: Battle Royale. Here’s where to look. 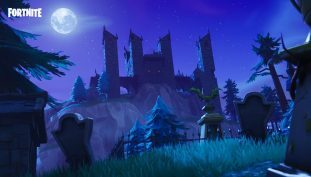 Finished all the weekly challenges in Fortnite: Battle Royale Season 6? 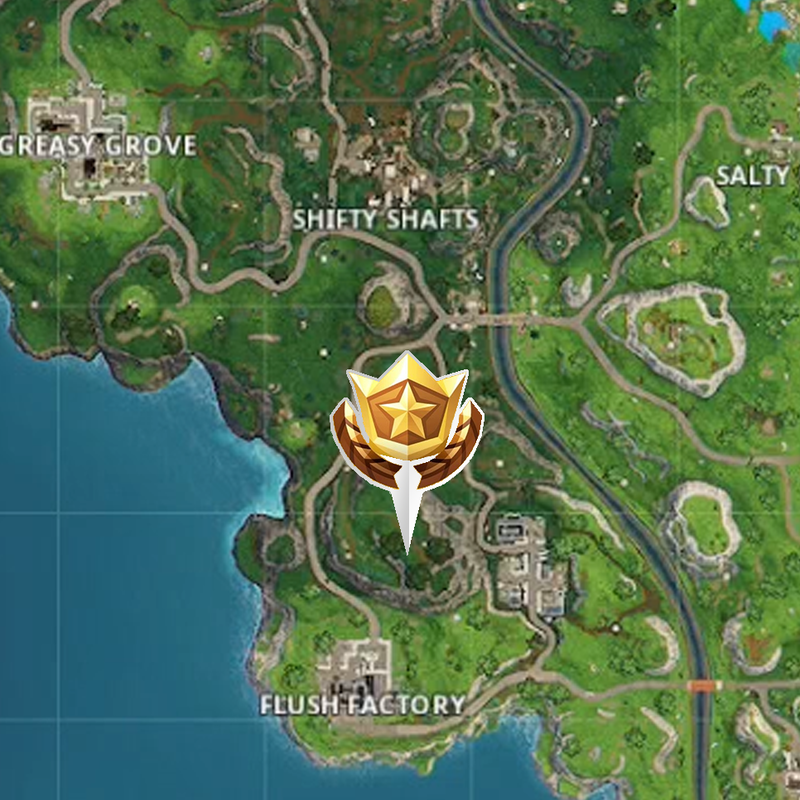 There’s one last Battle Star to collect — the Hunting Party star. Here’s where to find it every week. You can now link accounts and play with friends across every platform. 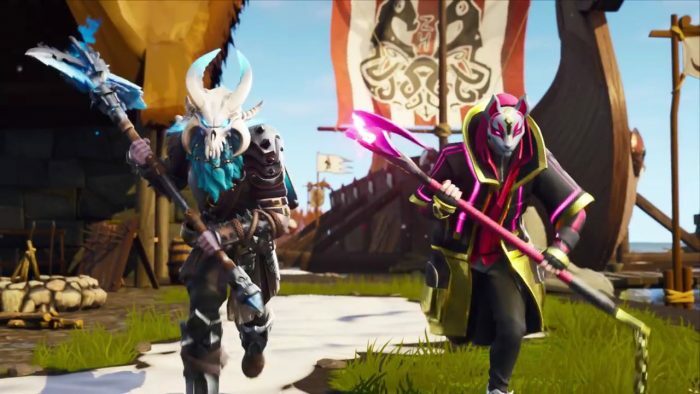 Here’s how to enable crossplay in Fortnite: Battle Royale. 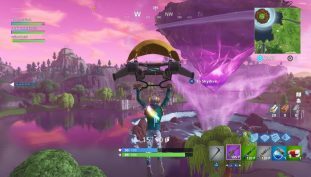 Go hunting for interdimensional rifts and porcelain thrones in Fortnite: Battle Royale. 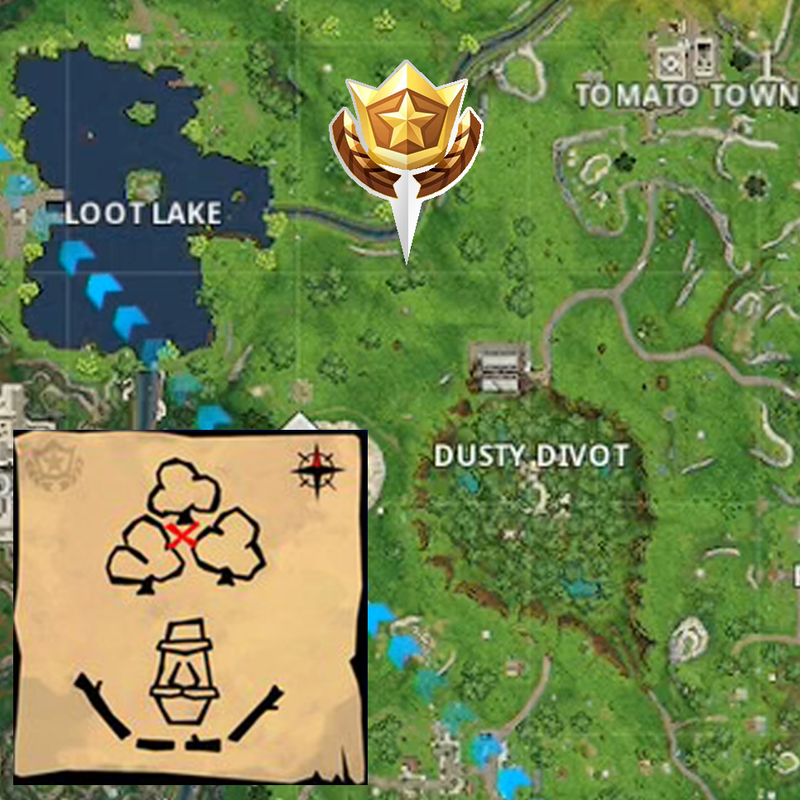 Here’s how to complete all the trickiest challenges for Week 8, Season 5. 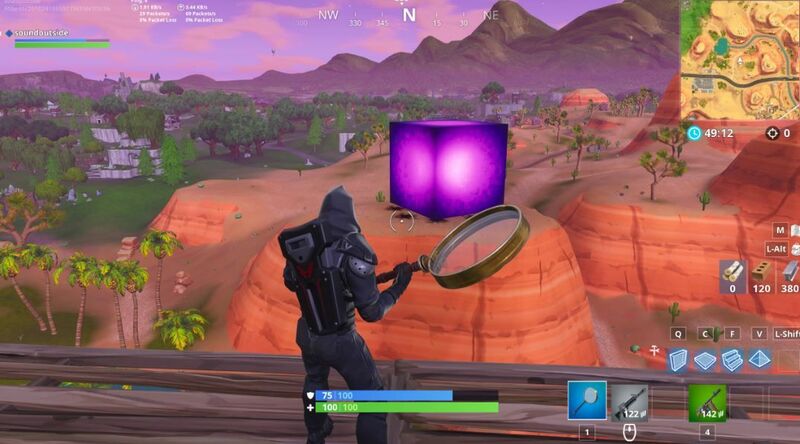 It’s time for some pre-Season 6 speculation as we check out the mysterious purple cube that’s appeared in Fortnite: Battle Royale. 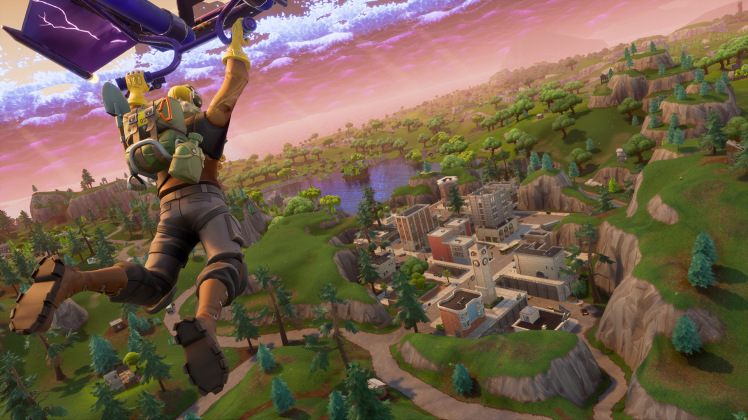 Grab a hidden Battle Star in Season 5 of Fortnite: Battle Royale, and complete three easy challenges with our video guide for Week 7. 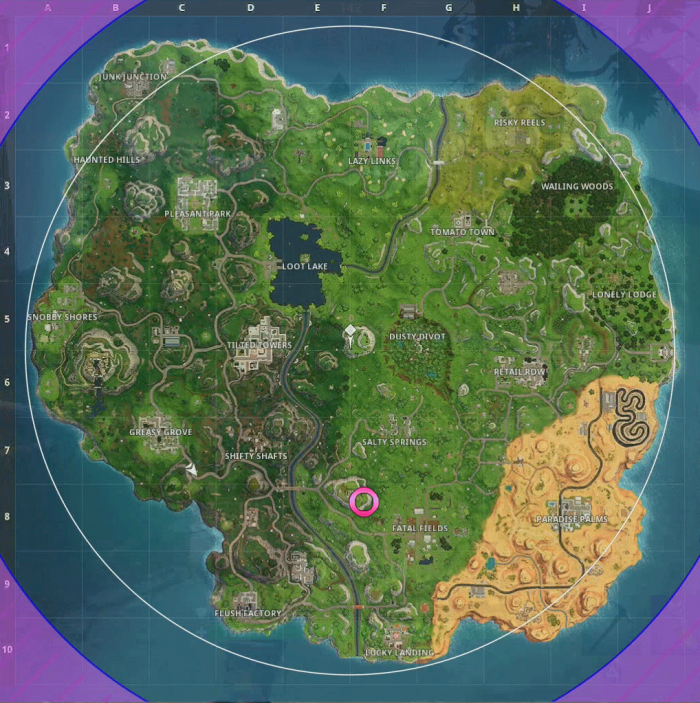 Grab an easy Battle Star and complete five (or six) Time Trials with these Season 5, Week 6 challenge locations for Fortnite: Battle Royale. 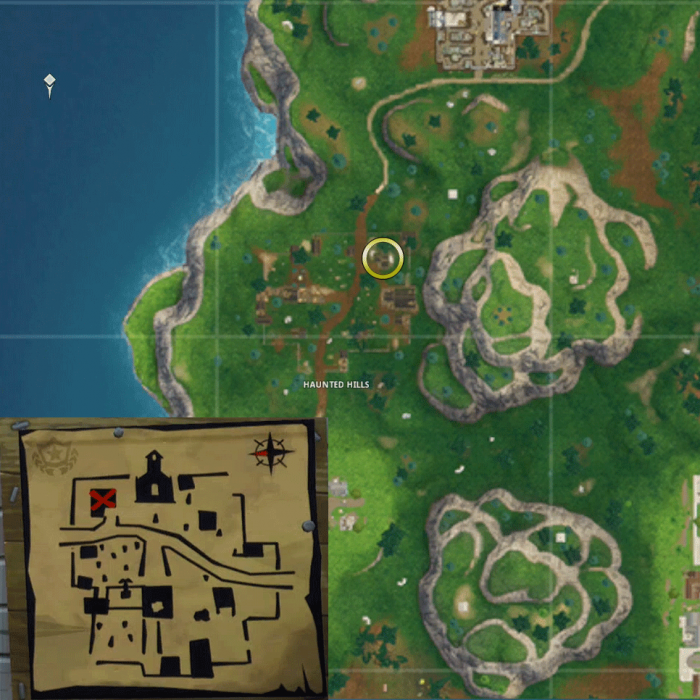 Hunt down Clay Pigeons in Week 3 of Fortnite: Battle Royale Season 5 — here’s where to find all the mini-game locations.